No dates scheduled at the moment. 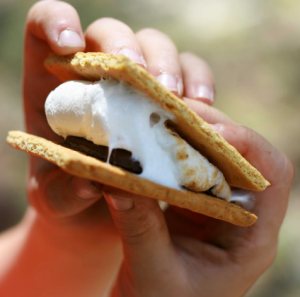 To schedule a private s’mores and stories party, please contact Katey at knelson@bayrestoration.org. $5/members, $6/non-members. Kids 1 year old and younger are free. All adults and children over 2 pay.